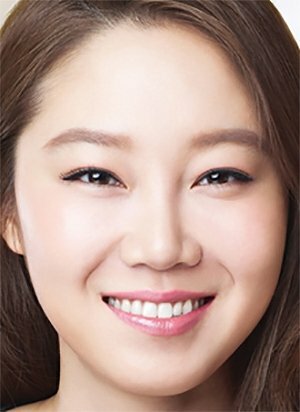 Gong Hyo Jin is a South Korean actress. She has been active since 1999 when she played the role of Ji Won in the movie "Memento Mori". She has won a huge number of awards, both as best main actress as best supporting one. Her role in Pasta, earned her Best Actress, Top Excellence Award, as well as Best Couple Award with Lee Seon Kyun and Top 10 Asian Actors from the China Entertainment business. She is known as the rom-com queen in South Korea. 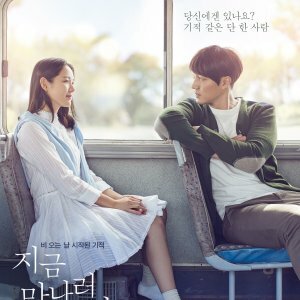 And most of her romcom dramas like "Greatest Love", "Master's Sun", "It's Okay, That's Love", "Producers", "Jealousy Incarnate" are received well in Korea. 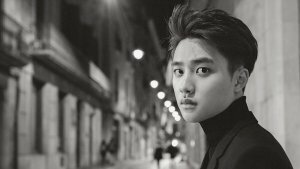 Tae Gong Shil "Tae Yang"
In this stalker's guide, we will talk about the idol turning actor - Do Kyungsoo. My list of the top 10 most gorgeous Korean actresses. Also, a list of the most gorgeous Korean actresses based on MDLer votes! A blast from the past! 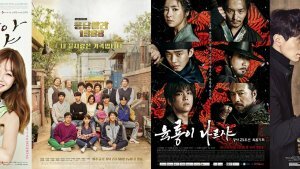 Read as this MDL'er rediscovers the best Kdramas from the 2000s! For the month of January, MDL staff will introduce you to their favourite winter dramas. When certain people meet and work together, they create a masterpiece. Let's see what synergy we have in our Kdramaland.